Having a personalized coding experience makes coding easier, more fun, and even helps you write better code! And because Sublime Text a very popular code editor, this class is all about customizing Sublime Text! But even if you don’t use Sublime Text (or haven’t tried it) you can get ideas of how to customize the code editor you do use. We’ll cover things like changing colors, installing themes, installing plugins, getting colours to show up, changing settings, using snippets, getting code to autocomplete, changing layouts, and more (of course). By the end of the class you’ll have what you need to build your perfect code editor – which will make you happier, quicker, and more ninja-like! 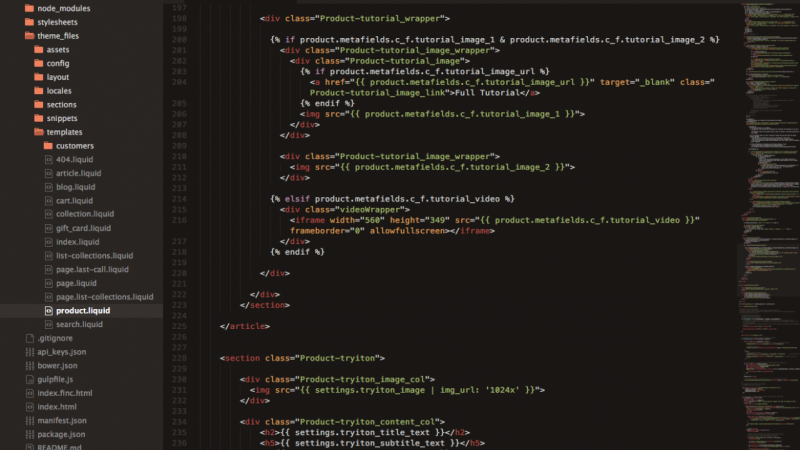 After watching the class, take a screenshot of what your Sublime Text looks like. And tell us what your favourite plugin is!